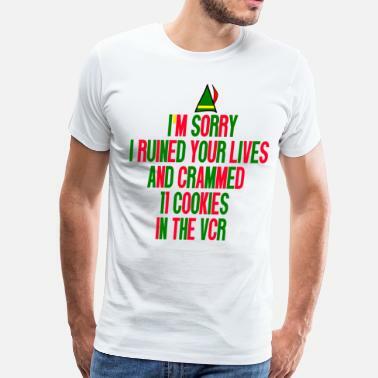 Elf shirts are a great Christmas gift for every Buddy the elf fan. Who doesn’t know Buddy the elf right? Well, whether you love the movie or not, you must agree with us that elves are an important part of Christmas too. It’s not just about Santa and the reindeers. They are not the only ones who deserve to be put on Christmas themed t-shirts. Christmas elves are tiny, dwarf-like creatures with pointed ears, that help Santa design and make the toys and gifts he brings the children on his nice list. But not just that. Since there are many elves, they have many duties. Some elves take care of Santa's reindeer and his sleigh so that he is ready to fly through the skies on Christmas Eve, the others keep Santa’s naughty and nice list in order, and so on. Elves are believed to appear in the days close Christmas and keep an eye on the kids to see if the naughty and nice lists need some adjustments. As you can see, these are some very hardworking creatures. If you usually work hard just like them, why not express it with an elf t-shirt from Spreadshirt?! Elf shirts are a great piece of clothing for the whole family. 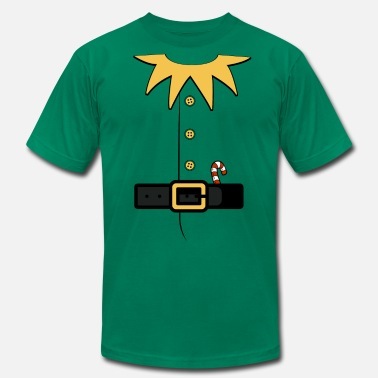 Whether you want to wear them for a cool and funny family photo, or just as a funny gift underneath the Christmas tree for your relatives, you can be sure to find the perfect elf t-shirt design at Spreadshirt. Or any other Christmas gifts for that matter. Our sizes will make it even easier, since the range goes from S to 5XL in some products, so no matter how big or small your family members are, you can outfit them all! 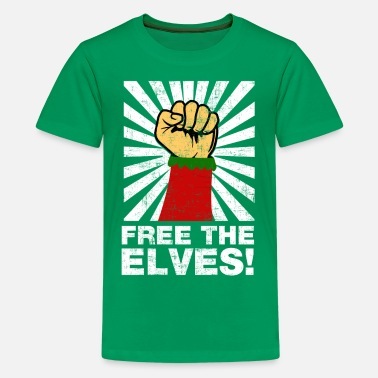 Browse our Marketplace and find your new favorite elf Christmas shirts now! Buddy The Elf Whats Your Favorite Color?